You know that feeling when you buy something that was a little out of your typical wheelhouse and it ends up becoming one of your most-used pieces? Well, I have a hunch you’re going to experience it again very soon after you get your hands on one (or both) of the long belted vests you’re about to see below. 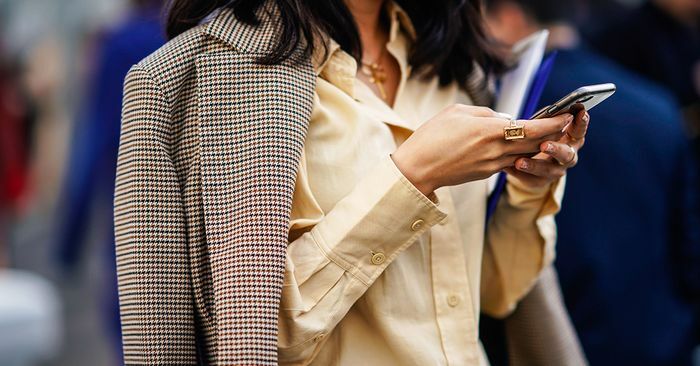 Ideal for spring, it’s the layering piece you never knew you needed—that perfect topper when you don’t really need a jacket but your outfit could definitely benefit from an eye-catching addition. Whether you style it with jeans and a tee, a blouse and trousers, over a dress, or even simply as a dress itself, you’ll get so much use out of it this season, you’ll be wondering how you made it so far in life without one. To see some of the aforementioned styling tips and more, plus to shop our Who What Wear collection vests for Target as well as some additional spring-ready steals, just keep scrolling.